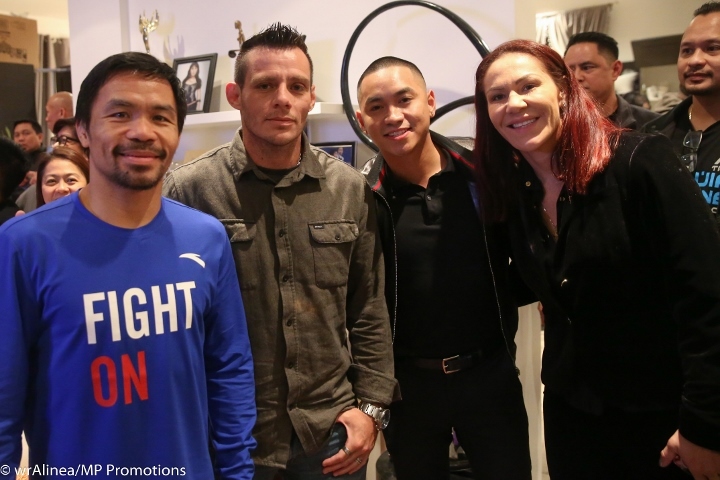 Former UFC champion Cris Cyborg visits the home of eight division world champion Manny Pacquiao in Los Angeles Friday night. 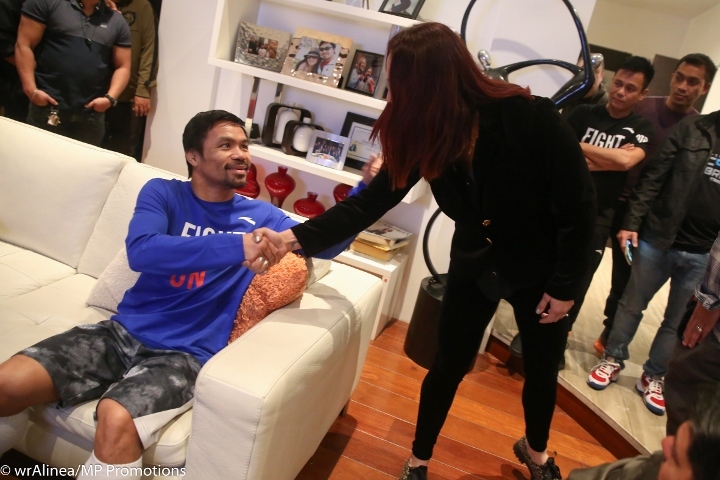 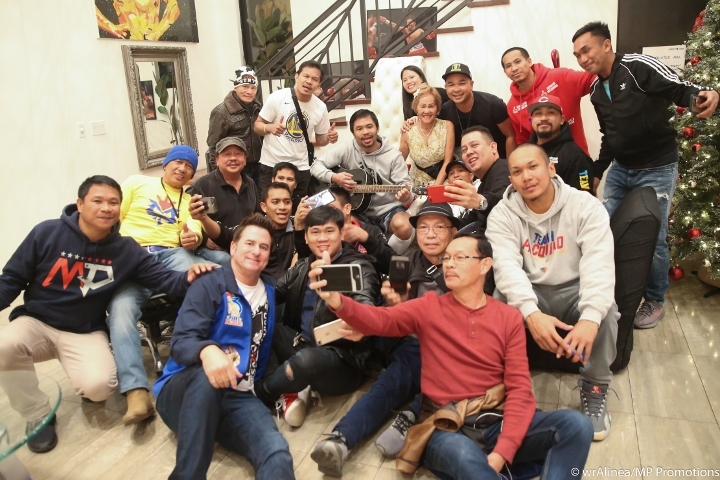 Pacquiao took a break from training and relaxed in his residence the whole day. 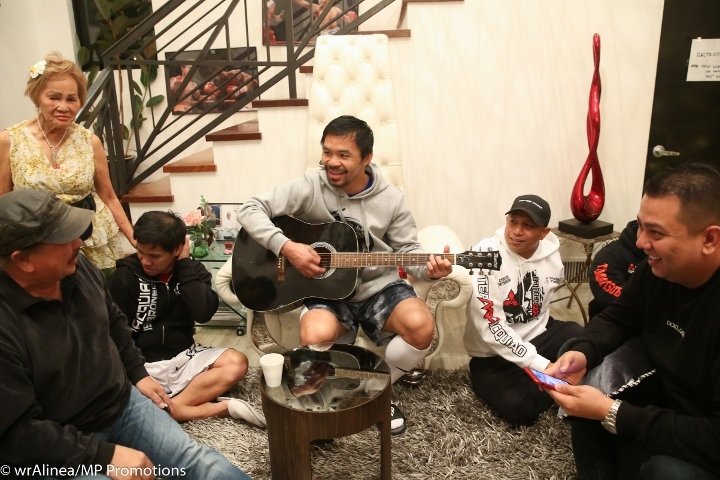 Photos by Wendell Alinea.